His 10 simple rules for managing image are a matter of casting aside ego and making a candid self appraisal. In his case, he is happy being one part favorite uncle and one part poker champ. And although his rules may not make you as rich as he is, they will undoubtedly help you to have more and win over more fans. 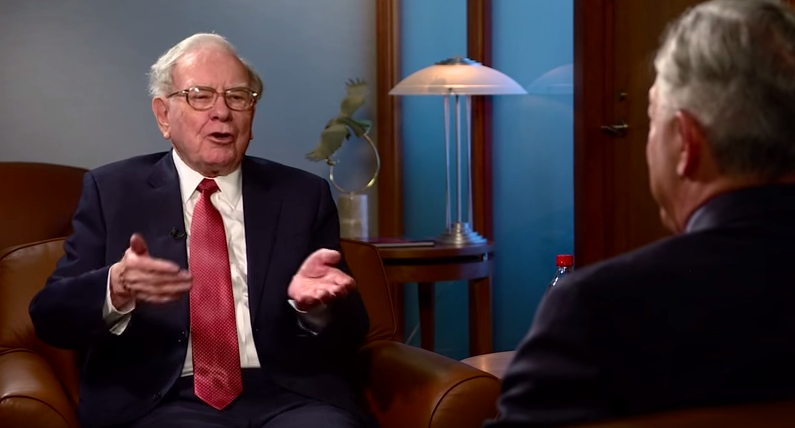 There was a time Warren Buffett was paralyzed by the thought of giving a simple sales pitch. But he knew he would have to get over it to succeed (selling investment units in what would become Berkshire Hathaway). If you’re like most of us, you’ve been too busy to train for the podium, and no one in the company is going to say you need help, trust me. You would benefit, as Buffett did, from some professional coaching on how you are coming across — or not. Worth noting, you are living in world of millennial employees that were born camera ready with monogrammed iPhones, and they are judging you by their standards. Communicating on the stump is now a core competency. Your day is crammed. When you see an email message from someone off your radar, your first reaction is “I’ll get back to you” and then you forward it. But while you dither, it may be a customer who calls your competitor instead. He prefers to get rid of the occasional errant inquiry in two minutes than miss a serious question he needs to answer. Most power players shy away from admitting error because the general counsel is whispering about liability. Ask the former CEOs of BP or VW if they were able to lawyer their way out of a crisis. Buffett’s candor about Salomon’s misdeeds gave everyone on the Senate Committee great comfort he would do a better job running the show than regulators. They left him alone (after imposing a quarter billion dollar fine, of course) and he did — he staunched the bleeding and went on to successfully sell Salomon to Citibank. When someone does you wrong, get loud. Buffett related a story to me about the time he abstained from a vote on the Coca-Cola executive compensation plan. But when New York Times reporter, Joe Nocera, was looking for a hook for his otherwise unremarkable story, his fact-checking was sloppy and he called Buffett’s decision ‘cowardly and hypocritical’. 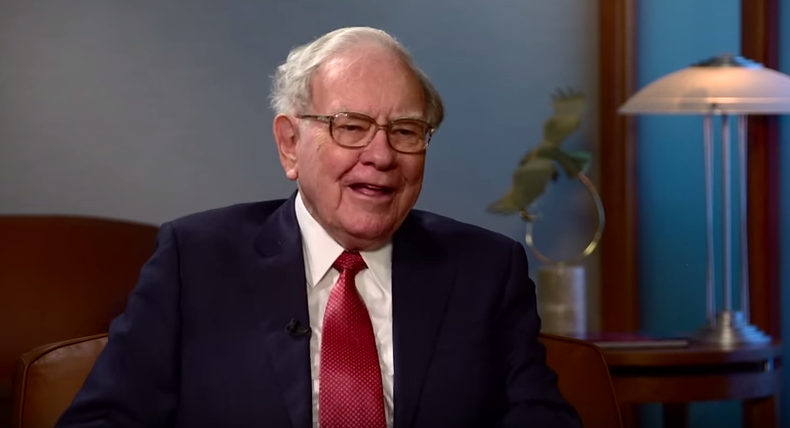 Buffett doesn’t just clip his positive press, he groans when the story is inaccurate. One thing that makes him such a formidable subject for a reporter, Buffett is never uncertain about the facts. Buffett got in touch with Nocera and brought the errors to his attention only the NY Times columnist acted like it was much ado about nothing. This isn’t a morality tale about an errant journalist but a caution that the woods are filled with strange actors carrying keyboards. When you run into one, call it out. Journalists aren’t foolproof or firing proof. They make huge mistakes like the rest of us. Your press relies on your value to the press. At Forbes, where I was publisher, a reporter might do a company story every two to three years or so. So if you are managing your image purely based on getting your company in the news, at most you get their attention one day out of 1000. But if you can act like Buffett does, as a source sharing insights and industry gossip, you can be on the radar every day in between. Who gets the better story when the time comes? It’s not uncommon to hear talk about how many people know so little about business. I asked Buffett if it frustrated him? He replied it was a fact of life, but it can cause the public to underestimate the challenges. The fact is, the public isn’t paid to know about your business, nor are journalists. They are paid to know what their readers want to see. Your business is just a sideline, a practical hobby, at best. There is a small but profitable activity for a CEO willing to tutor the world including the media in the art of the deal, especially on background. The favor will pay itself back a thousandfold. Okay. You’ve done your homework, taken the reporter’s interview and hit it out of the park, but you wake up to see a headline which makes you look like someone who engages in animal cruelty. Buffett understands reporters don’t write headlines. That job goes to the headline writer with a good reason. Her job is to attract eyeballs and overhype. So I asked, how do you deal with trashy headlines? Buffett controls the narrative, right down to the headline. Of course he does.